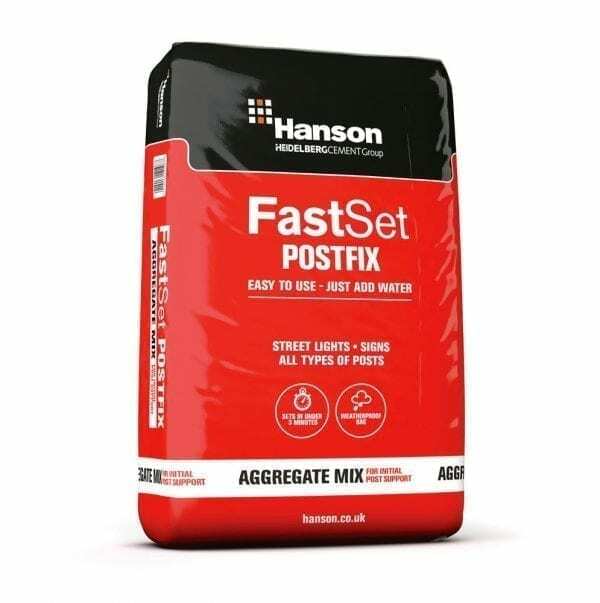 Pouring to set in 3 minutes, Hanson Fast Set Post Fix is a simple to use fast setting concrete mix for fixing posts etc in the ground. 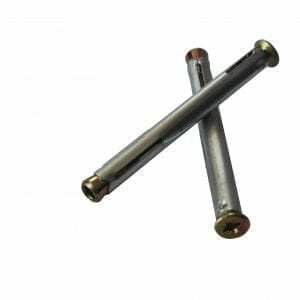 Fast Set Post Fix can be used to fix gate posts, fence posts, pergolas and garden lighting. 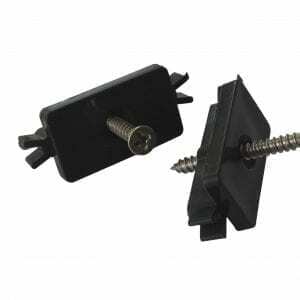 Provided in a weatherproof bag it is suitable for outside storage. The fast-setting formula is ideal to save time and for projects where speed is essential. 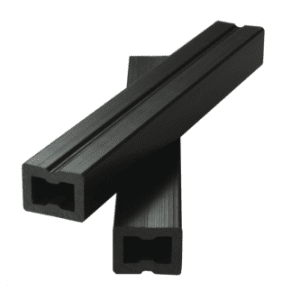 Fast Set Post Fix uses low CO2 cement making it safer for your garden and the environment. 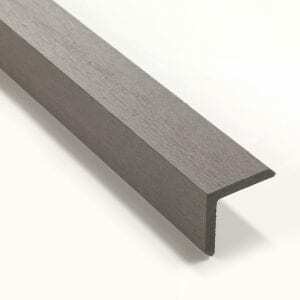 No preparation or pre mixing is required. A 20kg bag is ready to use only requires water to mix.